Is Sprint's New Half-Off Deal a Desperation Move? AT&T and Sprint want to sell customers expensive roaming plans instead of unlocking their phones for international use. Getting your smartphone ready for a trip abroad shouldn't be a big deal. You just unlock it so it's not locked to your wireless carrier's network, buy a SIM card from a local carrier when you arrive at your destination, and you're good to go. If you're a Verizon or T-Mobile customer you shouldn't have a problem. If your carrier is AT&T or Sprint, and you’re still under contract, the process may not be as painless. Rather than willingly unlock your phone, AT&T and Sprint would rather stick you with expensive international roaming fees. A recent Ars Technica story brings the issue to mind. The writer was planning a trip to Germany and figured he'd have AT&T unlock his iPhone 5s and be on his way. AT&T's response: No way, no how. The writer was still under contract, so AT&T wouldn't unlock the iPhone unless he paid an early termination fee. Just a year ago, as I prepared for a trip to Spain, I asked AT&T to unlock my iPhone 4s. It unlocked my phone wirelessly within minutes of the request, and yes, I was under contract at the time. When I returned home, I published a story on CIO with tips for readers who want to take their smartphones abroad. AT&T was altogether cooperative at the time, so I mentioned that. What changed? Nothing, according to AT&T spokeswoman Emily Edmonds. Customers who are under contract can't get their phones unlocked by AT&T unless they pay early termination fees, according to Edmonds, who also says this has always been AT&T's policy. (Here's a link to a page that lays out AT&T's unlocking rules.) I told Edmonds that the company unlocked my phone last year while I was still under contract. She had no explanation. I then asked Edmonds why AT&T has that policy. She again didn't have an answer and merely repeated that it "has always been our policy." I finally got her to agree to ask someone else at the company for an answer and get back to me, but all I received was an email with a link to the unlocking policy page. Not very helpful. I asked Sprint about its policy on unlocking and learned that it's more or less the same as AT&T's policy. (You can read the details here.) I didn't bother to ask why. Verizon attaches a few conditions when unlocking phones, but they're minor. 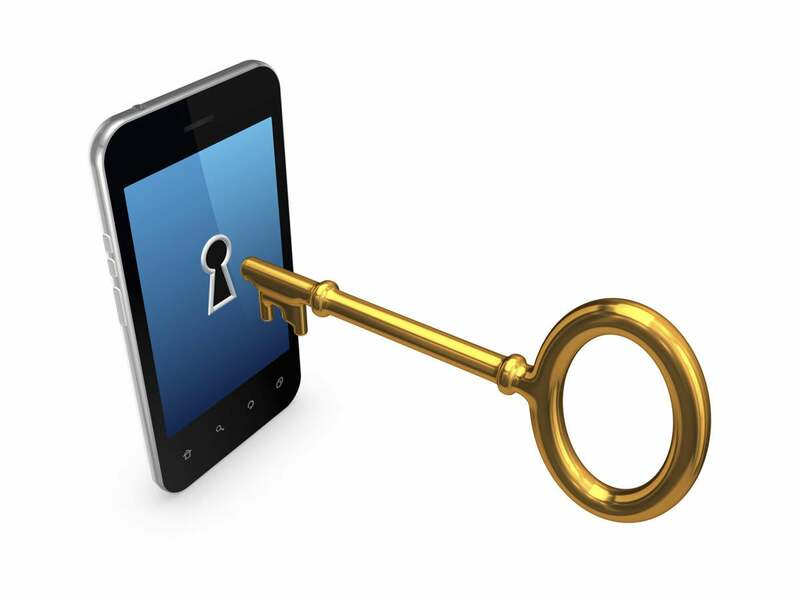 Unlocking your Verizon phone is quite easy. T-Mobile no longer sells locked phones, so it's a non-issue for its customers. There's one more little twist to this nasty tale. AT&T says it never allowed customers under contract to unlock their phones, but the company used to be rather relaxed about this policy, which explains my good experience. "Companies that specialize in buying and selling used iPhones are reporting that the methods they use to unlock handsets to allow them to be used on any compatible network are no longer working for AT&T models. "AT&T models are in greatest demand for companies reselling iPhones overseas, as the frequencies used are compatible with many foreign networks. But the Wall Street Journal says that something changed early in October, and no solution has been found since then. One reseller, run by Louis Ashner, says it is being forced to close. (I'd link to the Journal story, but it's behind a pay wall.)" It appears that something changed. Regardless of the specific changes, AT&T's policy is greedy, wrongheaded, and anti-consumer.